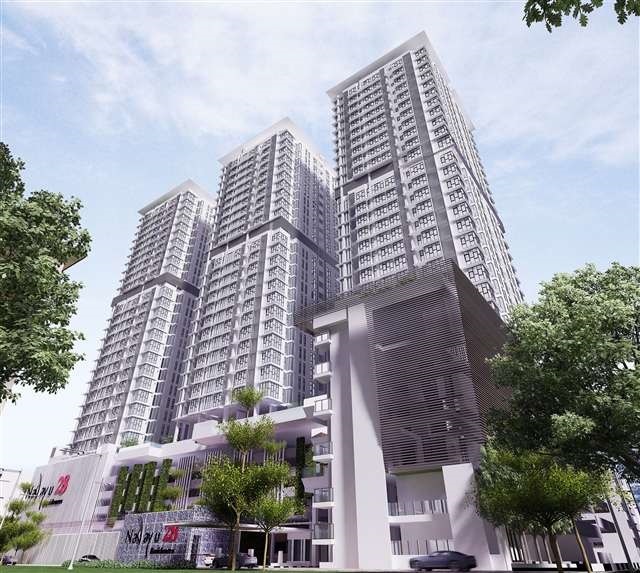 Nadayu28 @ Bandar Sunway is a luxurious condominium seated on one of the last prime parcels in the heart of Bandar Sunway. Nadayu28 consists of three blocks and has a total of 411 units. The condominium at Nadayu28 has a built-up area ranging from 990 sq.ft. to 1,850 sq.ft. Built-up Area : 990 sq.ft. - 1,850 sq.ft.